Claire just tipped me off to this fantastic seasonal advice in the Player’s Edge column in today’s Las Vegas Review Journal. 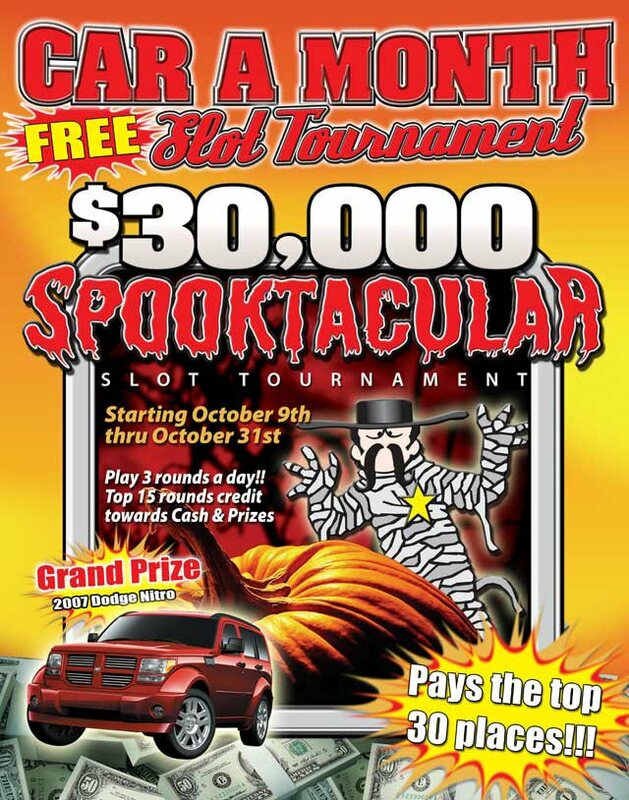 The piece discusses current slot club promotions which right now includes much halloween-themed goodness. Halloween gamblers warning: While the casinos encourage players to wear costumes on Halloween, several do not permit masked customers at the tables (especially blackjack). And under no circumstance should players approach the cage wearing a mask. Among the latest offers, Texas Station is giving away a "Halloween Collector Dauber Gift Set" to bingo winners, and I can only imagine how great it would be to get my hands on one of those. You can click on that image to see the full ad, but it’s all about the mummified Mr Terrible.